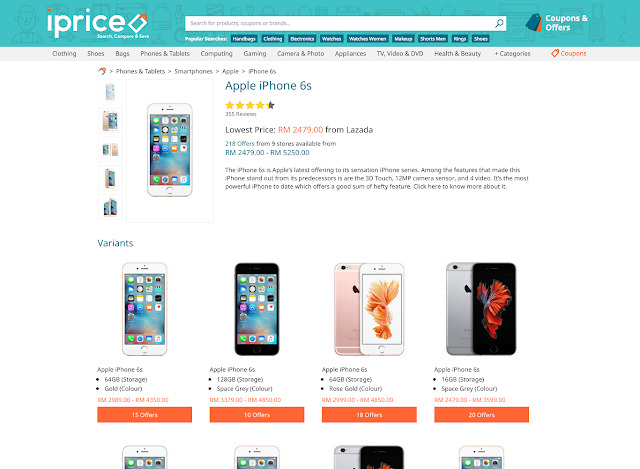 iPrice Group, Southeast Asian’s preeminent Meta-Search platform, raised USD $4 million Series A investment. The round was led by Asia Venture Group (AVG) and Venturra – with participation by Gobi Partners, DMP, Econa, Starstrike Ventures and personal CEO investment. Working hand in hand with its e-commerce partners, iPrice currently merchandizes over 50 million products to online shoppers in Malaysia, Singapore, Indonesia, Philippines, Thailand, Vietnam, and Hong Kong. While its e-commerce aggregation platform makes it easier for consumers to find the best prices, iPrice assists its partners with cost-effective and performance-based affiliate programs that help them broaden their marketing efforts. To support its next phase of growth, the Kuala Lumpur-headquartered company has recently added two key members to its leadership team: Dr. Konstantin Lange, Co-founder of online grocer HappyFresh, as COO; and Matteo Sutto, Zalora alumnus and Founder of Tate & Tonic, as SVP of Growth. iPrice now employs a staff of over one hundred people, with local teams representing each of the 7 countries where the company operates. “We’ve seen first-hand need for a comprehensive platform where consumers can consistently find the best deals and product information. At the same time, we also saw the need for reliable and performance driven marketing channels servicing merchants, which were also lacking in the region. In the past 12 months, we have helped a multitude of our partners to grow their monthly traffic and GMV by an additional 50%,” say enthused Chmelař. According to Jeremy Chew (iPrice's Content Marketing Executive) , "meta-search is a type of search engine that gives results based on a combination of results from other search engine databases. 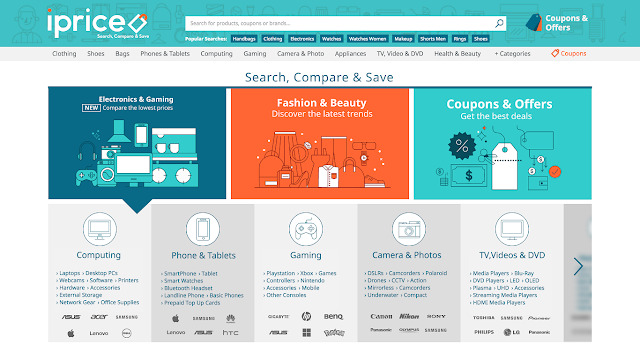 As we are a price comparison and aggregator, our search engine results include product catalogues from our partner merchants. Further explanation can be seen here: https://www.techopedia.com/definition/12707/meta-search-engine"